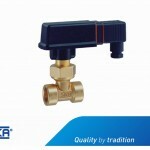 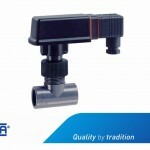 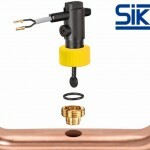 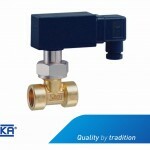 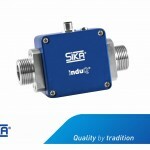 The Sika VHS/VH3 insertion type flow switch is similar to the VHS/VH3 threaded tee type but the tee is removed and replaced with either a threaded G1/2″ adaptor, a brass solder adaptor or a stainless steel weld-in adaptor. 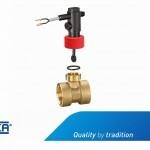 The VHS comes with enclosed switching head and electrical connector DIN 43650A or M12 x 1 while the VH3 comes with a 1.5 metre cable and both are available in either brass or stainless steel construction. 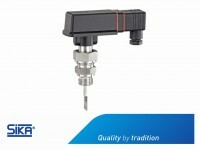 Special versions are available for potentially explosive atmospheres.